Bubble Heart Case is a 3D bubble heart case designed for i-phone that will allure you for sure. 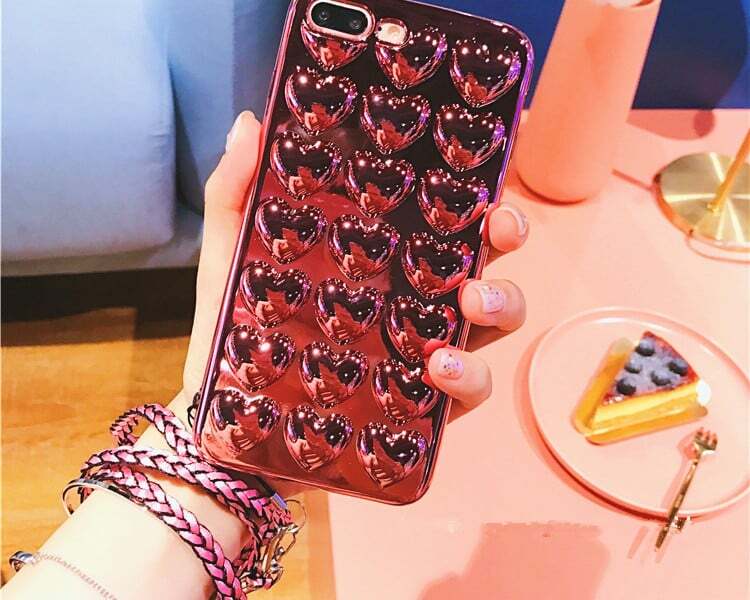 It is a dandy and attention-grabbing case exuding positive vibes with radiant colors. 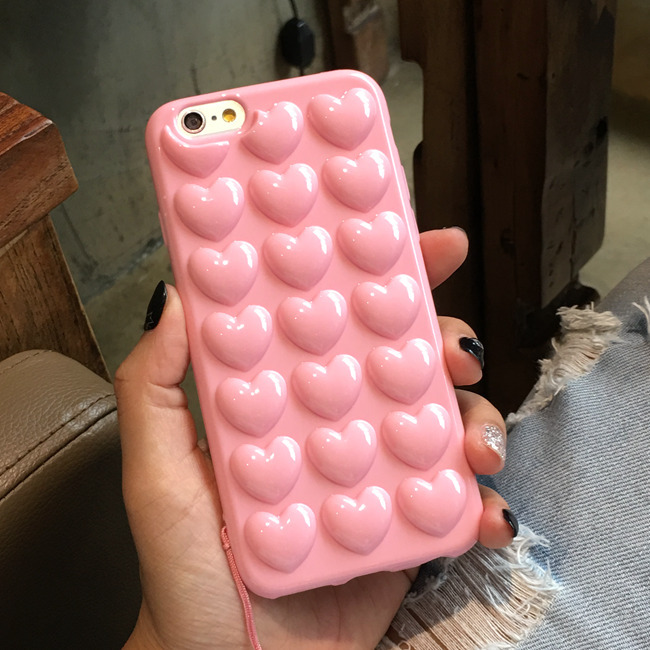 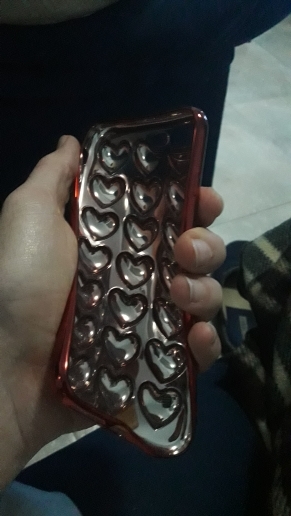 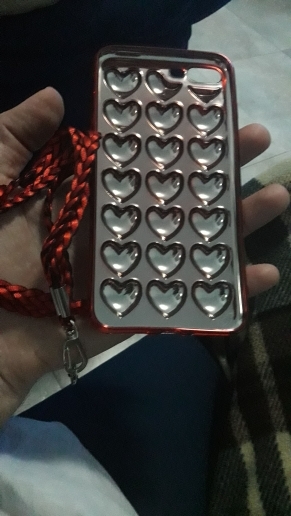 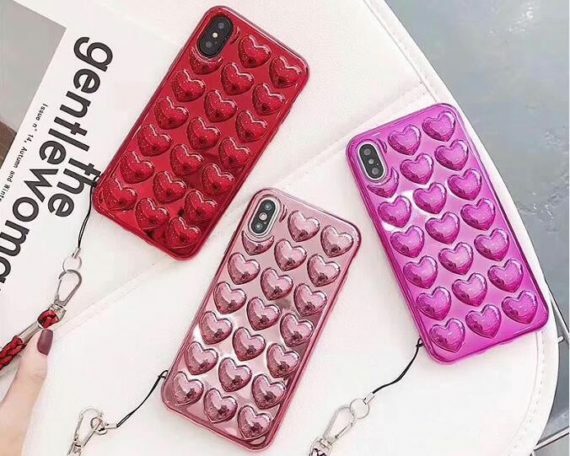 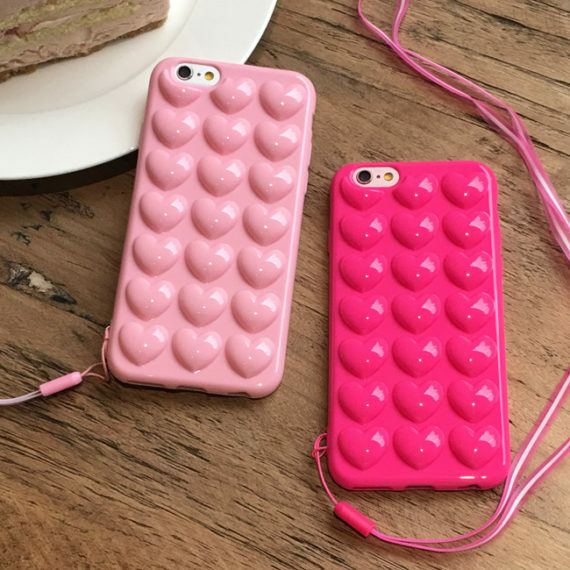 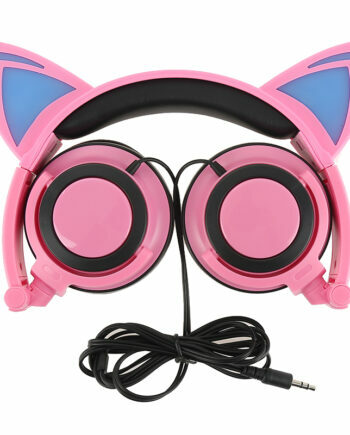 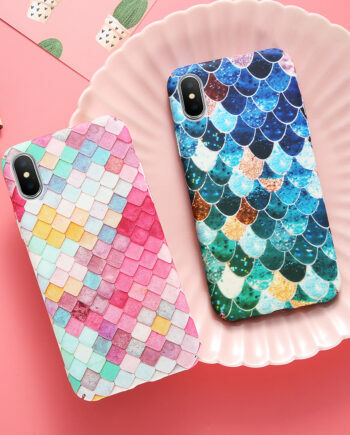 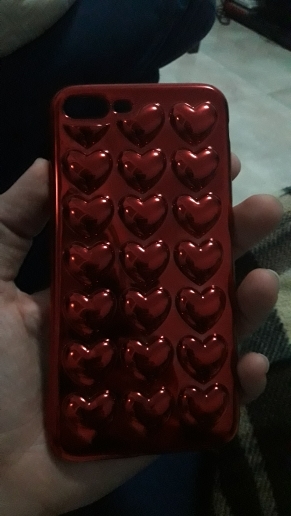 The pretty bubble heart case will not make you feel bored due to its color variants and designs. 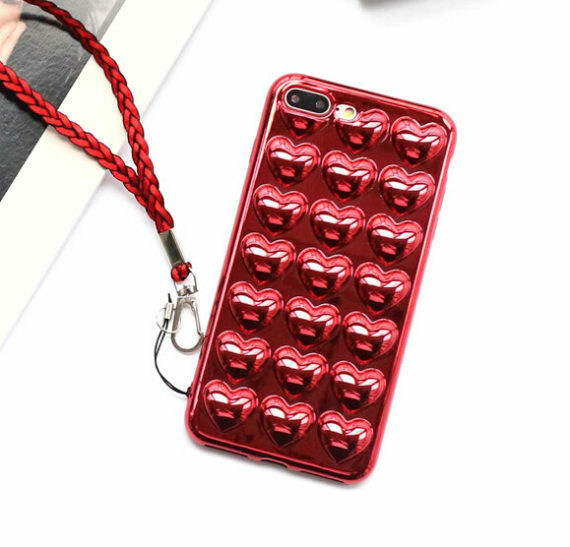 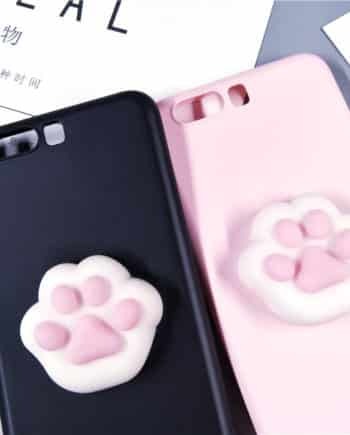 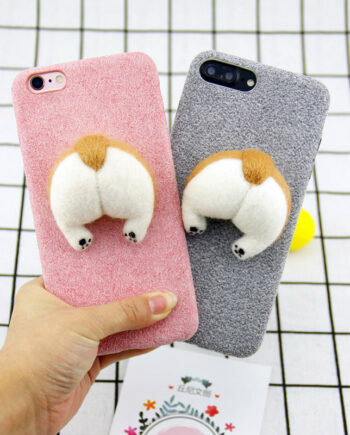 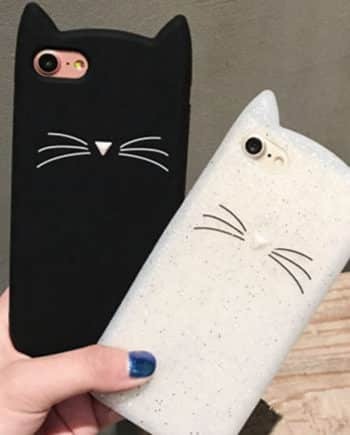 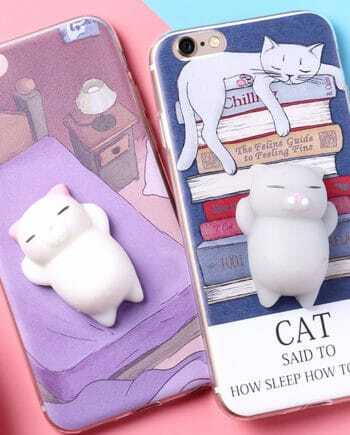 Order this lovely case for your beloved ones by picking up your favorite.